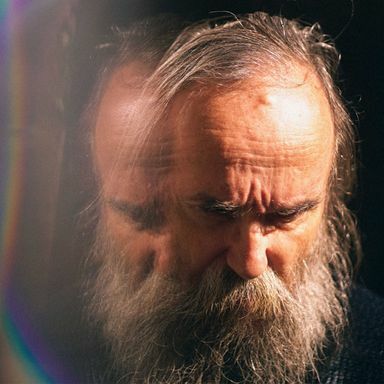 “Continuous music” pioneer and literal force of nature Lubomyr Melnyk releases his new album Fallen Trees on December 7, 2018. Known as ‘the prophet of the piano’ due to his lifelong devotion to his instrument, the release coincides with Melnyk's 70th birthday. Despite the autumnal hint in its title, there’s little suggestion of him slowing down. Having received critical acclaim and co-headlining the prestigious Royal Festival Hall as part of the Erased Tapes 10th anniversary celebrations, after many years his audience is now both global and growing. The composer is finally gaining a momentum in his career that matches the vibrant, highly active energy of his playing.